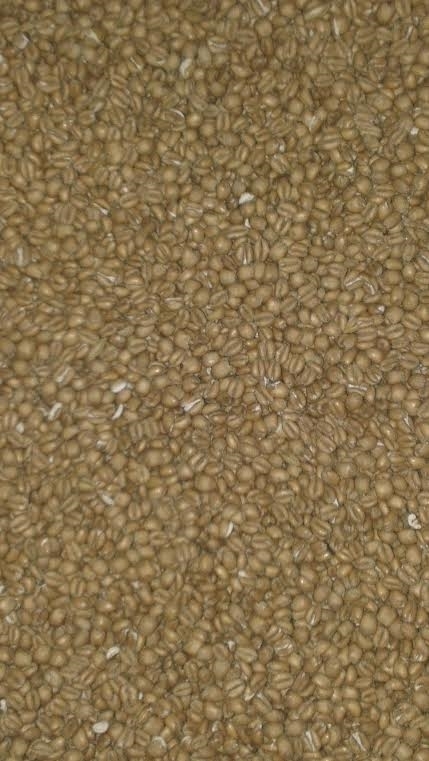 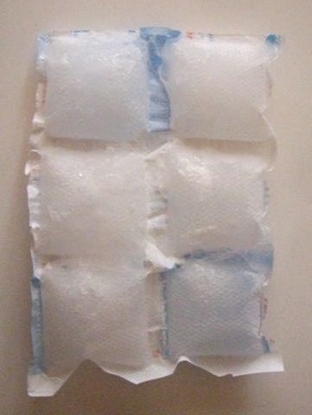 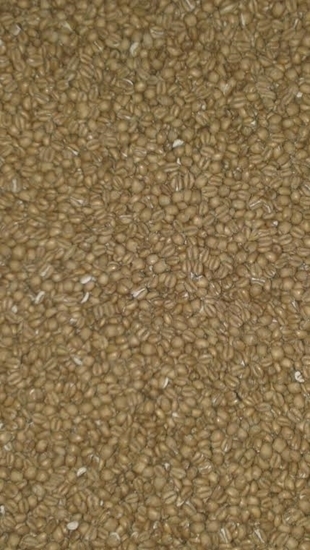 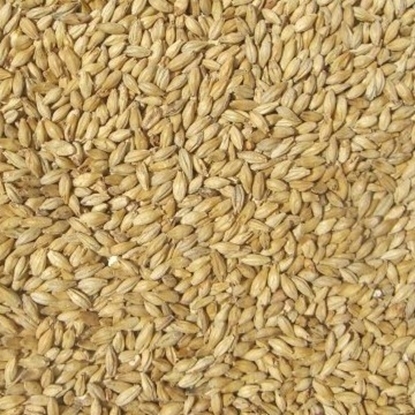 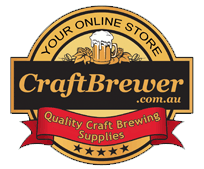 EBC 3 - 4 (mash required): Unmalted wheat that has been heat treated and pre- gelatinised. 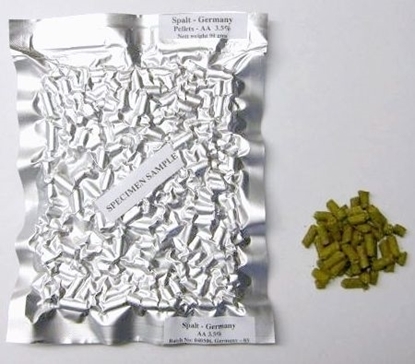 Can be used in many beer styles to aid in head retention and will impart a very slight toasty character. 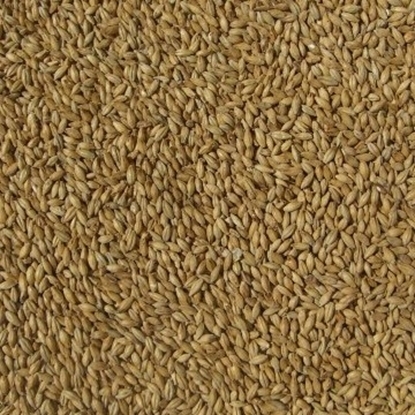 Typically used for Wits & other wheats where raw unmalted wheat is called for.